A very imposing design, quality build and very spacious throughout. This Cat B (capable) sports cruiser certainly turns heads. She is in good condition with only 2 owners from new. This has the extended platform option and is well equipped for passage making. Just back in the water ( June 2018) and ready to go. 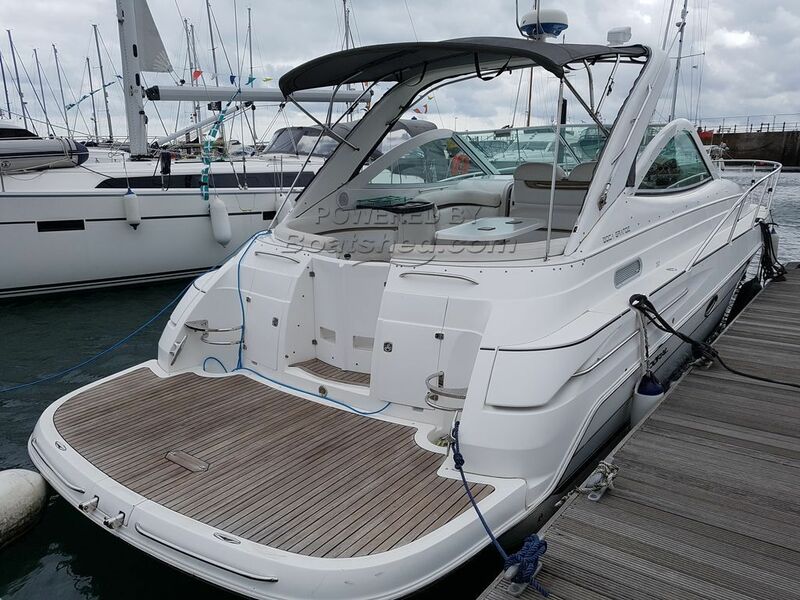 This Doral Boca Grande has been personally photographed and viewed by Phil Key of Boatshed Torquay. Click here for contact details.